India’s largest car maker, Maruti Suzuki Limited, has launched the Swift automatic hatchback in the top-end variants. Maruti launched the all-new Swift earlier this year and it has already become the third best-selling car in the market. 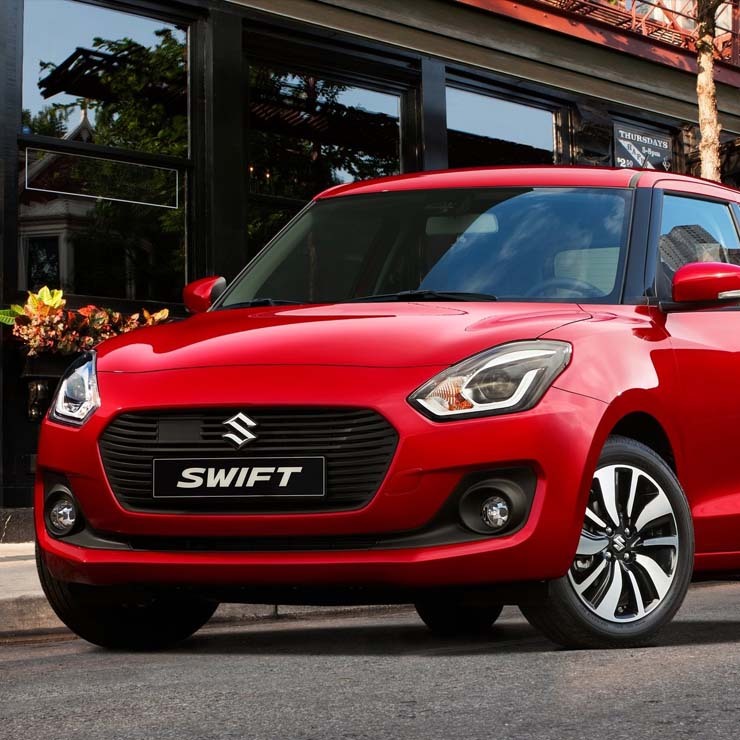 Maruti has now launched the all-new Swift in new top-end trim levels. 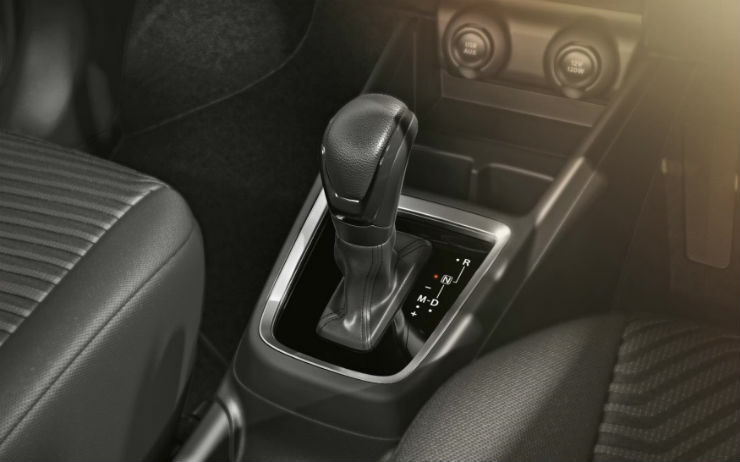 Initially, Maruti did not offer the top-end Z+ variants with the Auto-Gear Shift (AGS) automatic transmission. However, after getting feedback from the customers, the brand has launched the new variants that has now become the most expensive ones in the line-up. The Swift petrol ZXI+ is priced at Rs. 7.76 lakhs while the diesel ZDI+ automatic variant is priced at Rs. 8.76 lakhs. The Maruti Suzuki Swift in its all-new avatar offers a lot of variants already. The car is available with both petrol and diesel engine options and both the engine options are available with AMT Automatic transmission that Maruti calls the AGS. The Z+ variants get additional features like precision cut two-tone alloy wheels, reverse parking sensors with camera and smart play touchscreen infotainment with Android Auto and Apple CarPlay. With the introduction of two new variants, the all-new Swift automatic is now available in V, Z and Z+ variants taking the total number of variants to six. It will give the customers a wide choice of options. The base variant is still not offered with the automatic transmission. The 1.2-litre petrol engine produces a maximum power of 81.8 Bhp and 113 Nm of peak torque. The 1.3-litre diesel engine churns out a maximum power 74 Bhp and 190 Nm. All the variants of the Maruti Swift now come with ABS and dual airbag system as standard.